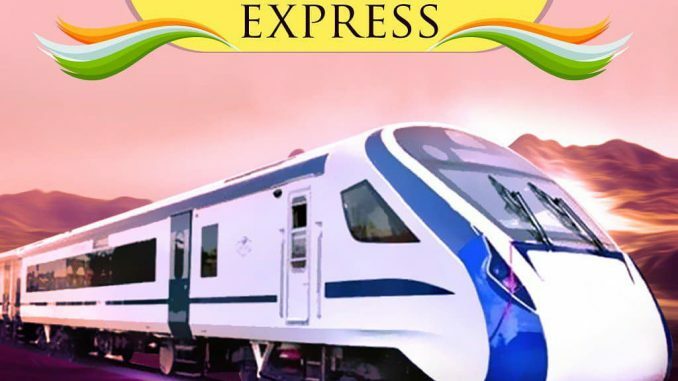 India’s fastest train: Train18, now called Vande Bharat Express, has been officially inaugurated today. PM Modi flagged off this train from New Delhi Railway Station, bound for Varanasi. Varanasi is also PM Modi’s Lok Sabha constituency. Vande Bharat Express, which was previously called Train18, is India’s fastest train. 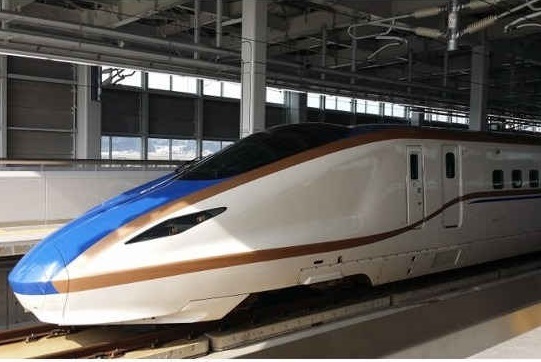 It will run at 180 kmph speed, a feat which no other train has been able to beat. During commercial operations, the train will run at 160 kmph, between New Delhi and Varanasi as of now. As of now, the train will run between New Delhi and Varanasi 5 days a week. It will not run on Monday and Thursday. Train bookings for this fastest train of India will commence from February 17th, 2019. 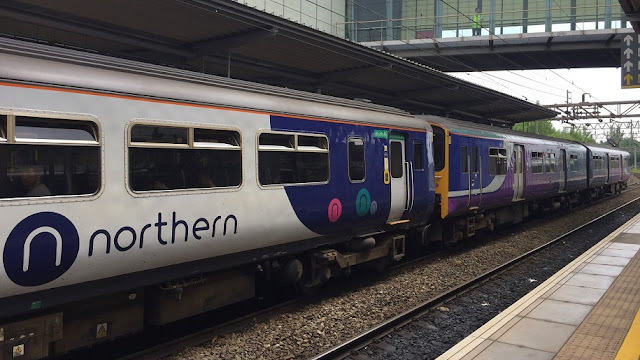 The train numebrs are 22435 (Varanasi-New Delhi) and 22436 (New Delhi-Varanasi), and will leave New Delhi at morning 6, and reach Varanasi at 2 PM. The fare is no doubt expensive, compared to other premium trains like Shatabdi and Rajdhani. Compared to AC Chair Car fare of Shatabdi Express, the fare is 1.4 times more, and compared to Executive Class of Shatabdi Express, the fare is 1.3 times more. The train will have no concession for senior citizens or children. Only MP passes, MLA coupons and military warrants can avail concessions. In order to stop stone pelting, and damage to the coaches, special frames have been installed. 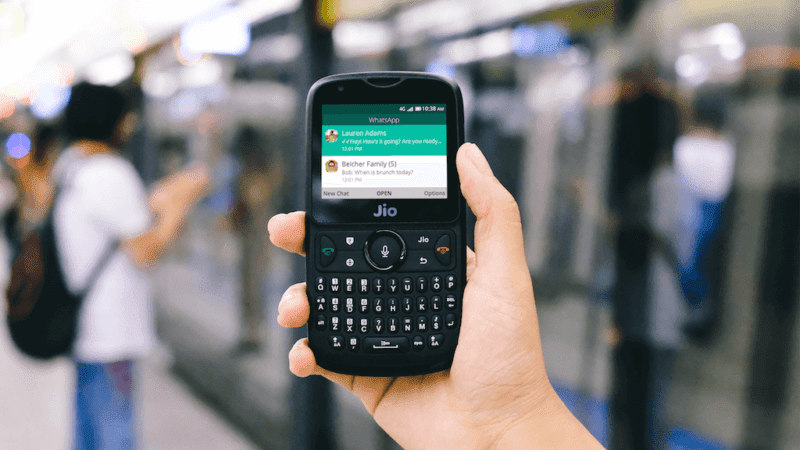 As you might be aware of by now, the JioPhone and JioPhone 2 runs KaiOS which is the reason why developers are able to launch new applications. JioPhone already has support for popular apps such as WhatsApp, Facebook, YouTube, Google Maps and so on. Last week, Reliance Jio announced two long-validity plans for JioPhone users. The plans in question are Rs 594 and Rs 297 which offer benefits for 168 days and 84 days respectively. The Rs 594 plan offers unlimited calling, 0.5GB or 500MB of 4G data per day and 300 SMSes every month for a period of 168 days, while the Rs 297 plan ships with similar benefits for 84 days from the date of recharge. If you closely observe, Jio is providing the Rs 99 JioPhone plan for six months and three months respectively, and there’s nothing special with the newly launched long-validity plans for JioPhone users. 1. Login to IRCTC with your existing IRCTC user id and password. 2. Click the "IRCTC eWallet Registration" link under IRCTC eWallet Section in the "Plan my travel" page. 4. Deposit one-time registration fee of Rs.50/-(Excluding Applicable Taxes) online with any of the available payment options. 5. Membership fee and Redemption is subject to change at the discretion of IRCTC. According irctc.co.in, the registration fee is Rs 50 + applicable taxes (non-refundable) and transaction charge is Rs 10 + applicable taxes per transaction. The ticketing arm also mentions that no cash refunds or redemption are allowed. IRCTC e-Wallet balance can only be used for booking railway tickets.